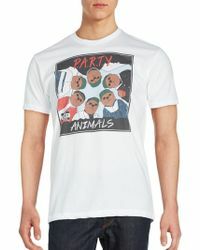 Riot Society is a popular T-shirt brand based in Los Angeles, specialising in playful, eclectic and totally out-there graphics to revamp your off-duty wardrobe. 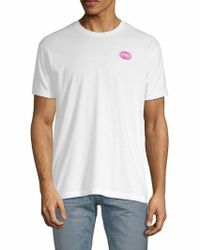 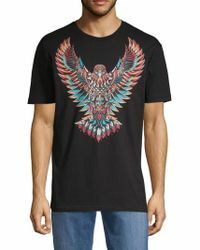 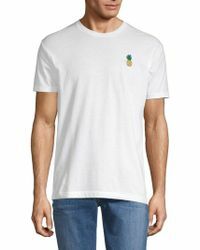 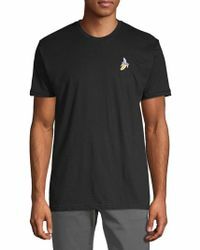 It brings forth a broad collection of men's Riot Society T-shirts that are sold by some of the best retailers across America and beyond, brimming with humor, pop culture references and a thoroughly rebellious attitude. 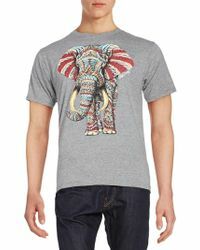 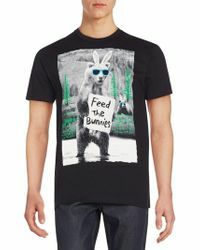 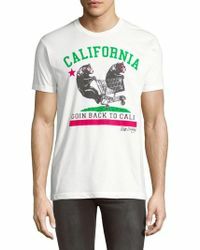 Explore the latest men's Riot Society T-shirts and add a quirky twist to every ensemble.